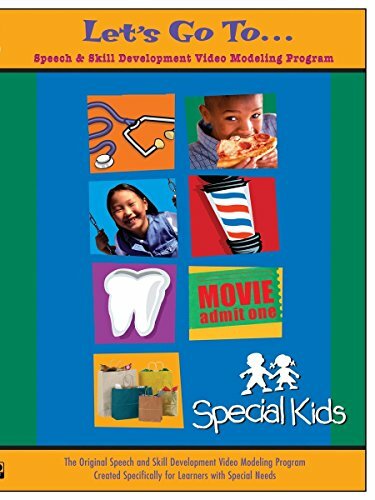 Special Kids Speech & Skill Development - Let's Go To by at Chocolate Movie. Hurry! Limited time offer. Offer valid only while supplies last.